Many pet owners who have fallen in love with their Shih Tzu, may one day begin to worry about his or her life span. While the thought may seem morbid, it is actually a thought that is realistic. Shih Tzu’s are considered to be one of the world’s oldest dog breeds, dating back to the 6th century A.D. There are numerous Chinese paintings from that era that show dogs that closely resemble Shi Tzu’s. This should tell Shih Tzu pet owners and enthusiasts that the dog breeds Shih Tzu is hearty, strong and long lasting. The breed increasingly continues to be a generally healthy breed when compared to others and has proven to live to about 16 years old and further. When adopting a Shih Tzu from a reputable breeder, their health issues seem to be minimal. If you happen to adopt a Shih Tzu that came from a puppy mill, there is a strong possibility that the puppy may have health issues or develop them throughout his life span. Whether you have Shih Tzu rescue, adopted or purchased from a reputable breeder, there is still the possibility that he may have health issues that are related to the breed and inherited from his parents. Your Shih Tzu may develop misaligned teeth, renal dysplasia, respiratory issues and eye problems such as ingrown eyelashes, cataracts, keratoconjunctivitis sicca and dry eye. While these health issues are a possibility, you can see that they do not threaten or affect the span of life for Shih Tzu’s. As a pet owner of a Shih Tzu you will want to address any health issues or concerns with a veterinarian as soon as the issue arises. There are a variety of ways to help you Shih Tzu manage any health issues that may develop throughout his life time. Immediate veterinarian care will help your Shih Tzu’s life span reach his golden years as a senior citizen. While it’s a Shih Tzu’s genes, heredity and general makeup that provides a strong foundation to a long life span, it is a pet owners responsibility to take care of their beloved Shih Tzu and help guide it through a long, happy life. Generally, you will want to provide a safe home with plenty of toys and a balanced thermostat temperature. Make sure you allow your Shih Tzu to take daily walks and get exercise that calculates up to 30 minutes to one hour per day. 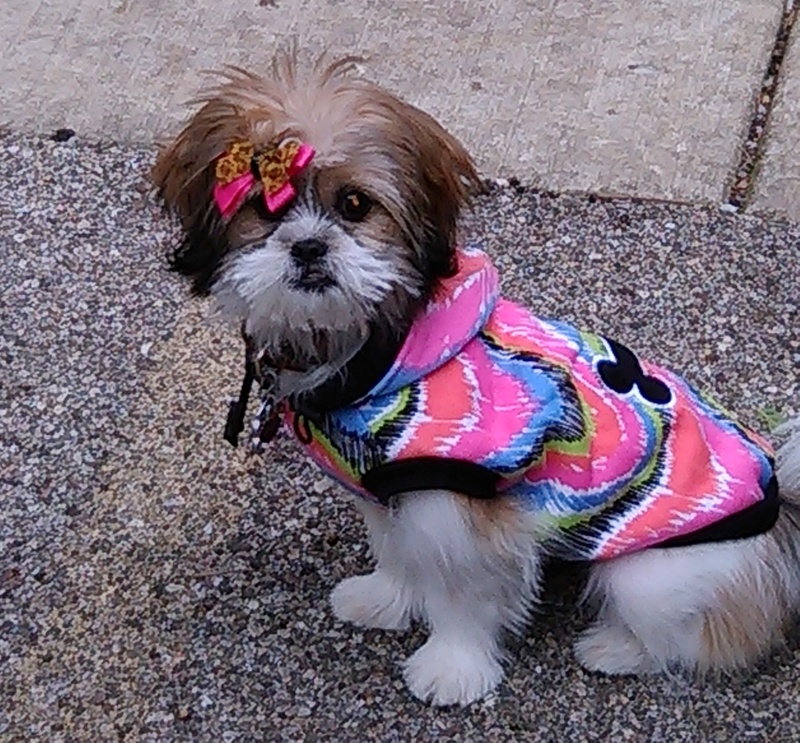 Be careful not to expose you Shih Tzu to extreme temperatures such as hot, humid temperatures or freezing cold weather. Long exposure to harsh weather conditions may affect their health and cause either heat stroke or frost bite. These types of weather related health issues will certainly affect the lifespan of your Shih Tzu. Most of all you will want to provide a healthy diet and plenty of attention, affection and play time with your Shih Tzu. Ignoring your Shih Tzu or leaving him alone for long periods of time can affect his mood and behavior, possibly even causing depression, which could lead to a lowered immune system and cause your Shih Tzu to become ill, possibly affecting life span of Shih Tzu as well. Many pet owners who have fallen in love with their Shih Tzu, may one day begin to worry about his or her life span.